whatever and wherever it is. 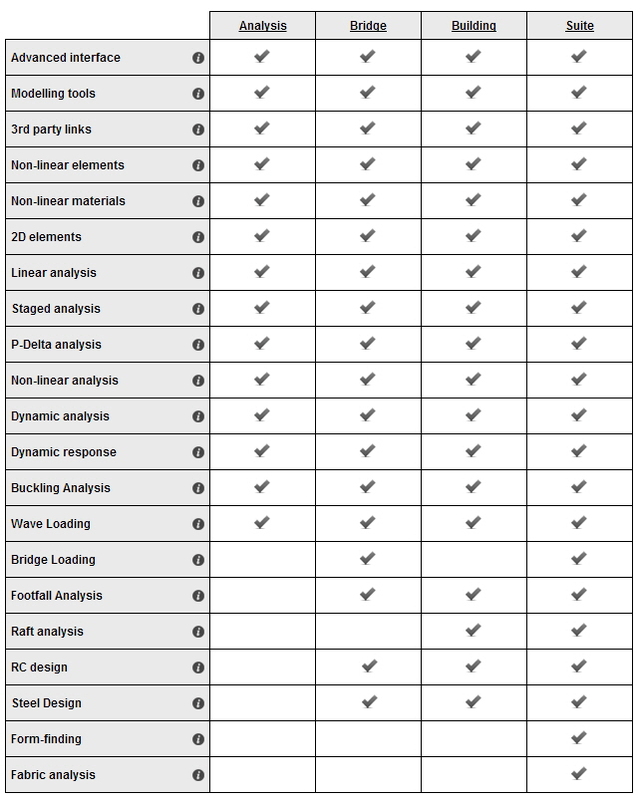 This structural analysis software program is used across the globe on all manner of projects. program to help solve engineering problems. With this software, engineers can easily carry out 3-D linear, P-delta, non-linear static analysis and more. including seismic and time-history assessment. Highly intuitive editing makes for rapid model creation and sculpting of models. from their GSA Analysis models. 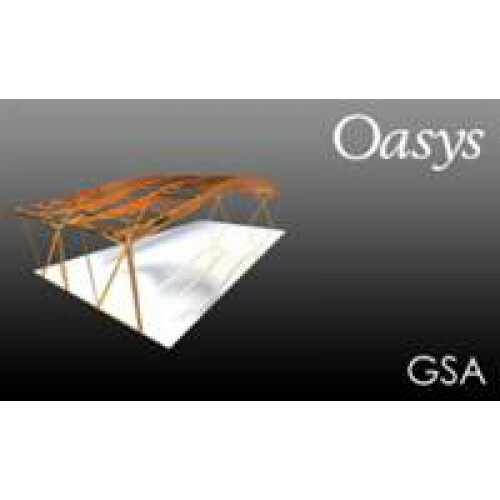 They can even create new Revit models from GSA. and the Angel of the North in the UK. The software is now the program of choice for leading engineers. and more. GSA Analysis uses the dynamic relaxation method to enable you to analyse structures that other programs will not touch.